for $629,000 with 4 bedrooms and 2 full baths, 2 three quarter baths. This 2,216 square foot home was built in 1981. 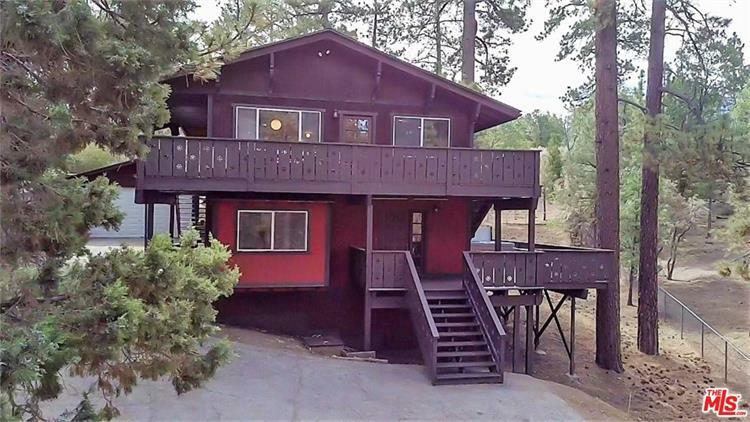 On over two acres at the end of a private road, this Fox Farm home offers privacy and tranquility while only minutes from Big Bear's ski slopes, lake, and village. 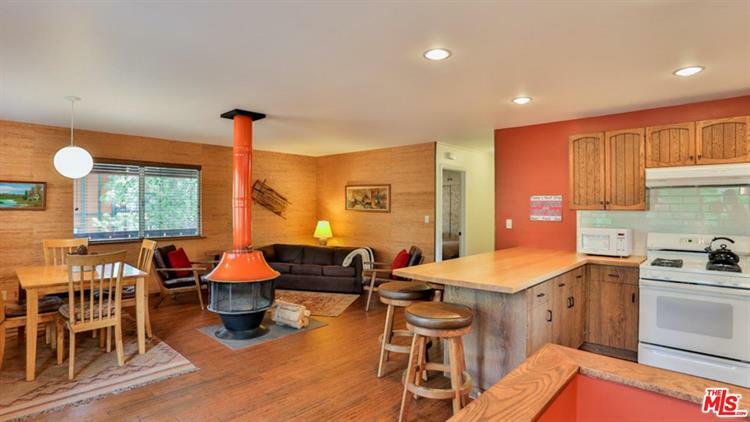 The house has been carefully updated with style; the main level (upstairs) includes a great room with hardwood floors, maple counters, recessed lights, and a one-of-a-kind fireplace, plus three bedrooms and two full baths (one with a stunning copper soaking tub). Downstairs features a family room, 4th bedroom, bath, and laundry, plus a huge bonus room with its own bath and separate entrances - perfect for a home office, artist studio, gym or guest unit. Enjoy barbecues or apr~s ski cocktails on the expansive decks with views and hot tub. Lots of storage and a detached 2-car garage complete this property. 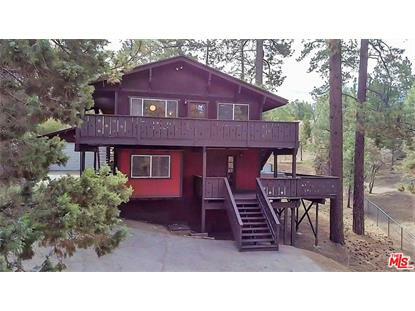 You will treasure your own piece of the forest with acres for sledding, trees for climbing and a seasonal creek. Fully furnished - just bring your toothbrush.